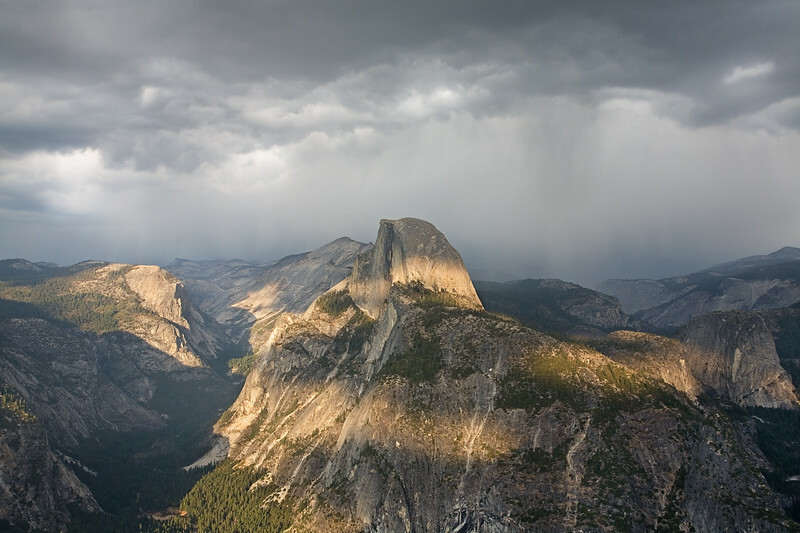 I took an afternoon trip to Glacier Point and as soon as I got there I was greeted by storm clouds. What a treat! I thought it would storm, but it never rained.